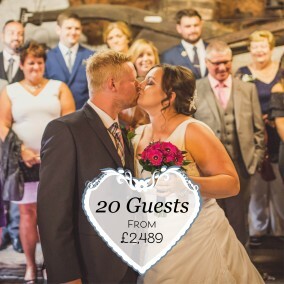 Whether you're looking for small intimate wedding package or an all-inclusive wedding package, our wedding team here at Gretna Green can help you choose from our great range of wedding packages. 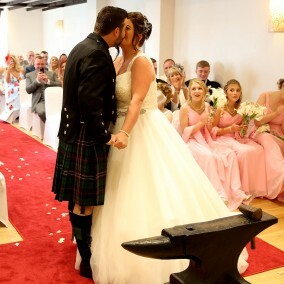 Why not place your wedding day in the hands of Gretna Green's longest established wedding planners and let us talk you through the many options you have available for your Gretna Green Wedding. 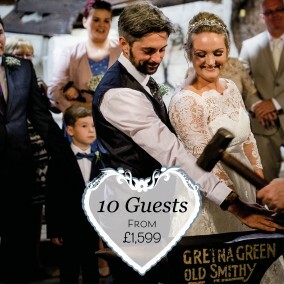 Our intimate package includes your romantic wedding ceremony at the Famous Blacksmiths Shop followed by a meal with you the bride and groom and up to 8 guest in a private dining area of the 4* Smiths at Gretna Green Hotel. 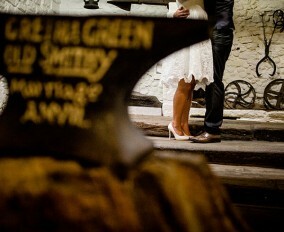 It's the perfect choice for a small family wedding. 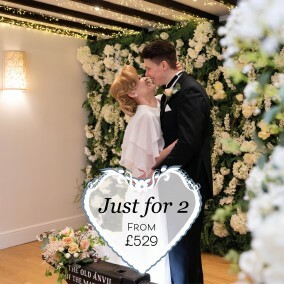 If you're looking for an All-Inclusive Wedding Package then we have a great choice to look through depending on your guest numbers. 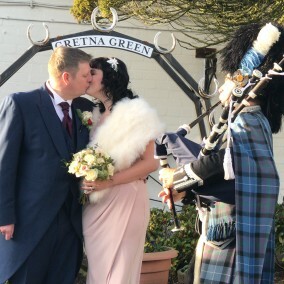 A particular favourite wedding package with our couples is the Gretna Green package, including accommodation, photography and ceremony! 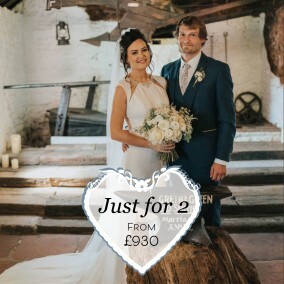 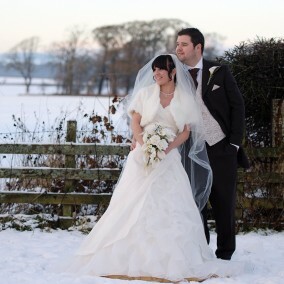 Find your complete wedding package here with us at Gretna Green. 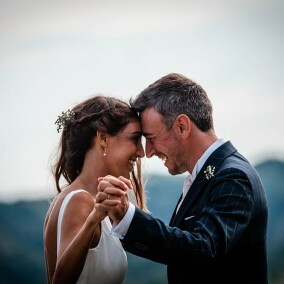 We have a range of wedding package deals which start at only $611.50 and we like to think of these packages as inexpensive rather than call them cheap wedding packages. 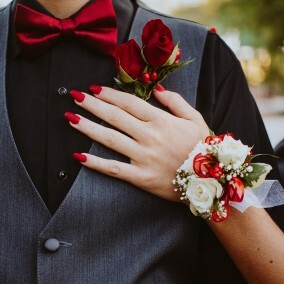 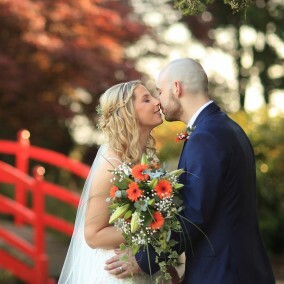 So if you're looking for more information on Gretna Green Weddings or even a Scottish Wedding Package then our experienced wedding team would be delighted to tailor make a Wedding & Reception package that exactly meets your needs, call us on +44 1461 336001 or contact us online for more information.